Electric Fireplaces are the Way to Go! This winter has been long and cold, and there seems to be no letting up. The best fix to this frigid weather is a fireplace. Enjoying the warm glow of a fireplace doesn’t have to be expensive or take up a lot of space. An electric fireplace is less expensive than installing a wood-burning fireplace because it is freestanding or can be attached to a wall. 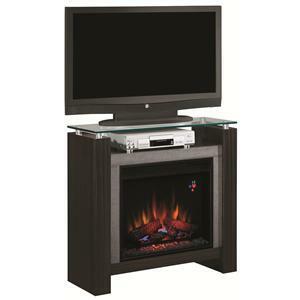 Electric fireplaces come in a variety of sizes and designs that would accommodate apartment living. An electric fireplace also tends to have a longer life span compared to other fireplaces and you can take it with you when you move. Because it does not emit harmful fumes, an electric fireplace can go in any room of your house, and the additional heating source could save you money. 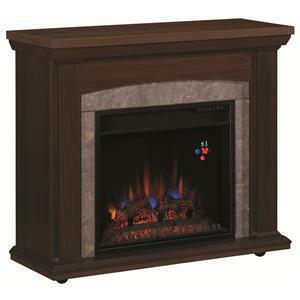 Warm up this long winter season with an electric fireplace. Visit our website today to find your perfect fireplace!